Thanks for your comments and appreciate the feedback. 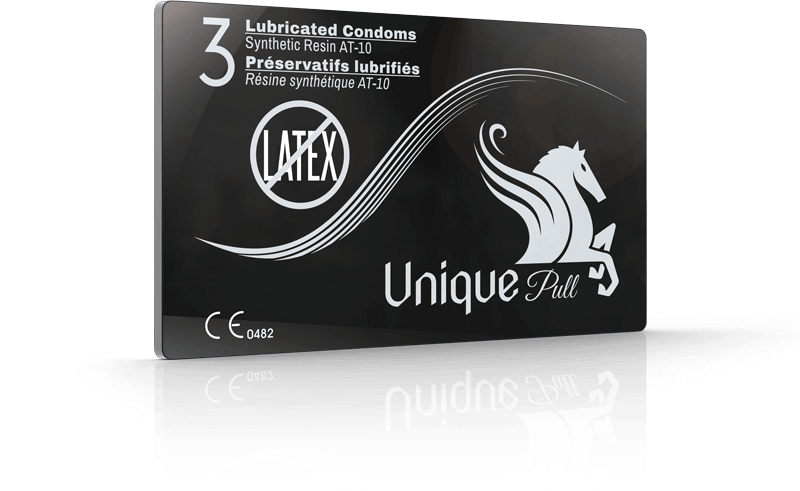 Condoms are super thin and feel great to use. Worth every cent and not just for those with latex allergies.